Making Agreements with a Stamp Paper has never been easier in Pakistan! With our Online Stamp Paper Service, you can now get agreements drafted, printed and sent to you at your location, anywhere in Pakistan. 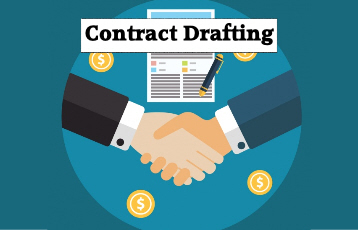 We Have Specialists contract Lawyers (For Specific Contracts) if need be, and have many other contract templates ready for you. or any other kind of Agreement, we are here to help! Simply fill out this form below, and we will (Upon confirming the details with you, and costs) draft and send you your Stamp Paper Agreement. Our Lawyers also abide by our “24Justice.pk Fixed Fee Policy” which means you do not have to worry about any unknown and hidden extra charges.